If you are at all familiar with my work you know that I love tea and using tea in both traditional yet more often nontraditional ways. As much as I enjoy writing and sharing content with you I don’t always have the time to dedicate the amount of time I really need. My primary function is “full time mom” which means I do it all. All you moms and dads out there get it. When life gets overwhelming, and it always does, I get a little bummed because the thoughts continue to flow and I am unable to share them with you right away. They are going to make an A.I. for that right? So until there is an Artificial Intelligence device out there that really works I’ll have to fill in the blanks as best I can. Photography as a way of micro-blogging may be my favorite way. 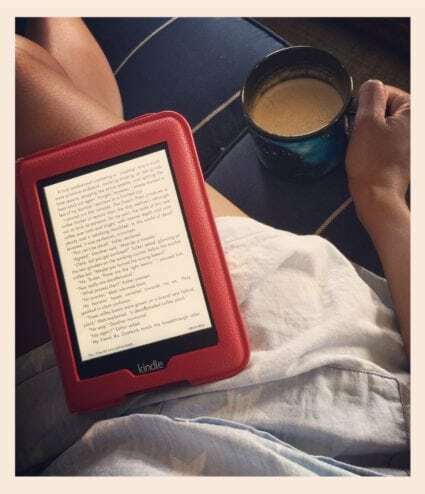 My current favorite platform to use is “Instagram” and I’m starting to warm up to “Snapchat” thanks to Nicole Martin of @teaformeplease. 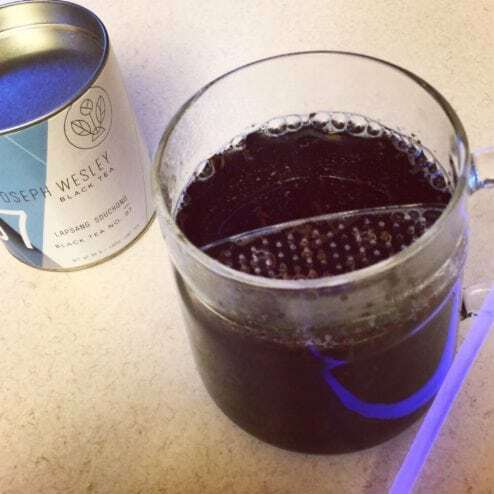 Let’s celebrate 4th of July with the last of my Lapsang Souchong from Joseph Wesley Tea. Nothing says 4th of July like a smoky tea with fireworks, BBQ, and glow sticks with the family. Love the Boreal Wildcraft Tea “The Wall” Mug too. While in Las Vegas for World Tea Expo 2016 I finally got to experience both Matcha and Chai Donuts at the Donut Bar found in downtown Fremont. Thanks to the lovely Naomi Rosen of Joy’s Jabberings and Joy’s Teaspoon, my tea sister from another mother it’s an experience I’ll never forget. Unfortunately, after I got home I wasn’t really able to experience the same thing and obviously I missed it. The whole issue sparked an idea to make my own semi-homemade tea donuts. 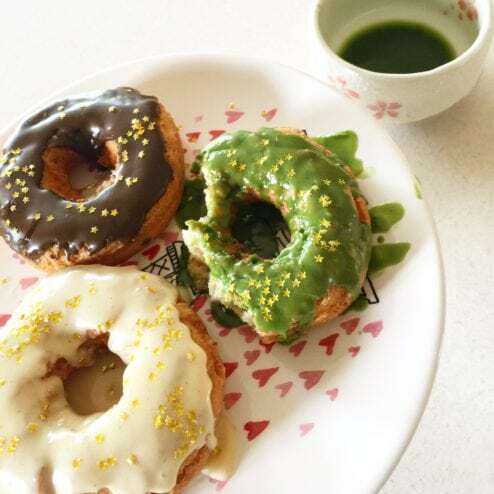 I made three varieties (more info to come) and this is was the icing I made for the black tea donut that uses Assam and Darjeeling tea from Pure Matcha. On this day I was inspired to make myself a “Bulletproof Tea.” This means I steep a black tea super strong and add a tablespoon of Olive Oil, unsalted grass fed butter, and sweetener if I so desire. Toss it all into my Vitamin mix and pour into my disappearing Tardis mug to enjoy. This was actually brought on because I’m back at the gym after two month recovery from surgery and this was a drink I occasionally prepared. 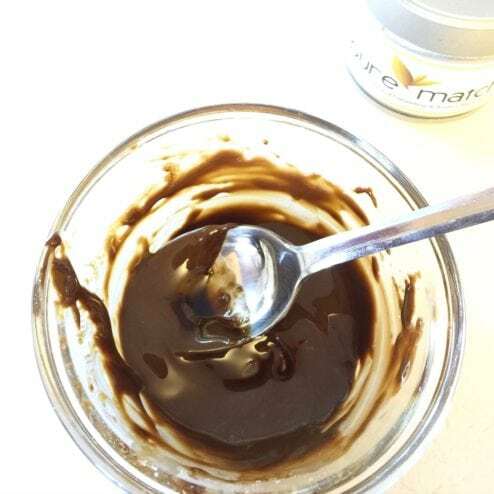 For me it is great for energy and full of great fats. All semi-homemade using real tea. I will be dedicating an entire post to this with video and all. Just be patient with me. Right after making those delicious tea donuts I got my email for the inaugural issue of Tea Journey Magazine. This could not have been planned better. I literally enjoyed a cup of matcha, tea donuts, and over 130 pages of tea in this magazine and still no tea overload in sight. Happy Place! So I love to cook and most of all I love to cook healthy with flavor. I can’t stress the word “flavor” enough. I am not a fan of bland foods one bit and a favorite tea to cook with is Lapland Souchong. The smokiness offers such an interesting palette pleasing experience. I add it to a lot. 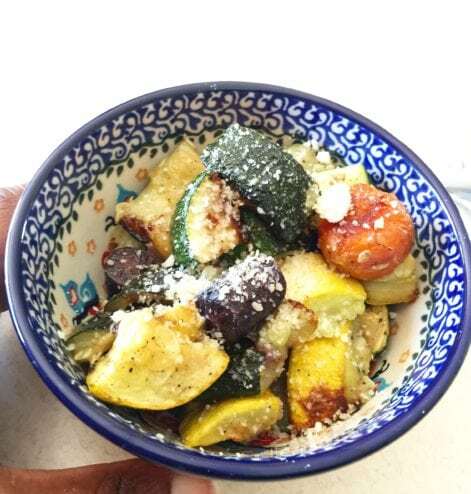 Here I added it to sautéed organic yellow squash, zucchini, purple, orange, and yellow carrots. I sautéed them using a high heat with extra virgin olive oil, kosher salt, fresh cracked black pepper, and of course Lapsang Souchong. Once plated I topped it all off with some parmesan cheese. Yum! 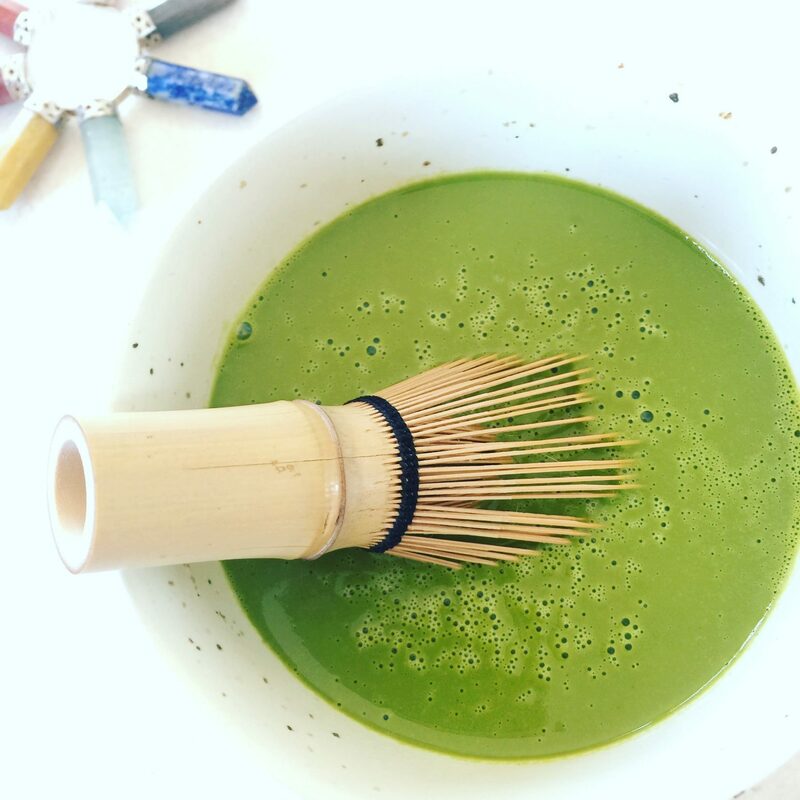 This is matcha from Mizuba Tea. This was first introduced to me by Geoffrey Norman (aka @lazyliteratus) of Steep Stories. 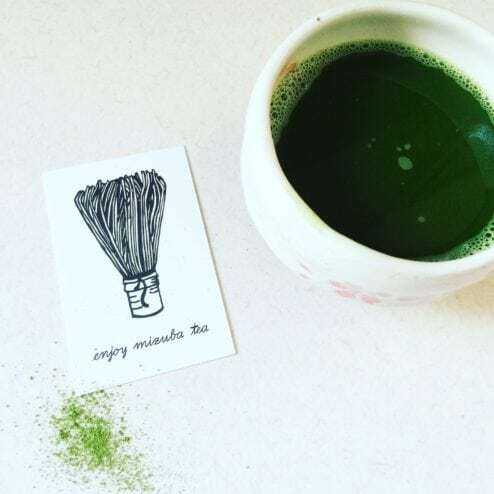 I am so glad to have tried this matcha. I actually wrote about it before, Velvet Matcha Blanket. Lets just say I will need to make a purchase for more soon. Bottomline this stuff is smooth. It is a like a velvety, buttery blanket you want to wrap yourself around with. I just can’t say enough good things about it. 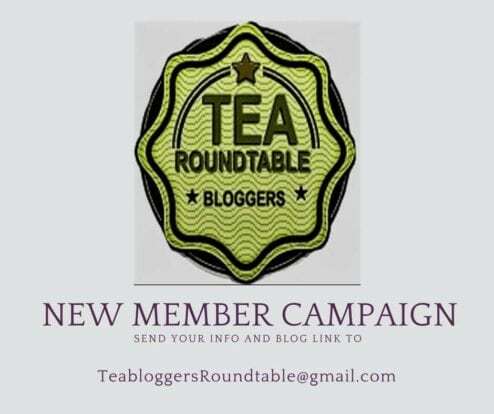 Now, saving the best for last I would like to take a moment and invite fellow tea bloggers to join the Tea Bloggers Roundtable. Here you will have the opportunity to interact with a community of tea writers with the same passion as you. The only requirement is you are also a tea blogger/writer. Please send an email to [email protected] with your information and link to your blog to join and/or ask questions. Thank you. Thanks for indulging in my “Reader’s Digest” version of this week. Please leave me feedback if you enjoyed this post or didn’t. Thanks for pointing out what can be done thanks to microblogging. Oh yes I couldn’t agree more. The more I can use tea the better. Sorry for the late reply.